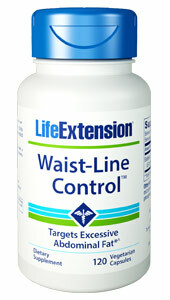 This innovative formula also contains sesame lignans. 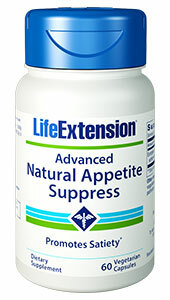 Sesame lignans have been shown to stimulate fatty acid oxidation in the liver, and help stimulate fat breakdown ? a process known as lipolysis.18,19 Try Super CLA Blend with Sesame Lignans today! Other ingredients: gelatin, glycerin, silica, purified water, carob color, sunflower lecithin, rosemary extract. 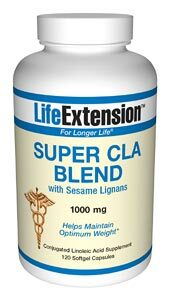 ^Super CLA Blend is a concentrated blend of free fatty acids derived from safflower oil. Super CLA Blend consists of a minimum of 78% conjugated linoleic acid yielding optimal levels including the two active isomers C18:2 c9,t11 and C18:2 t10,c12, and minimizing the inactive isomers, ensuring a consistent isomer profile. 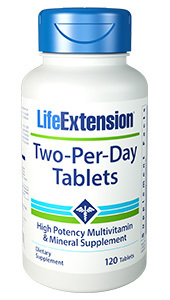 Take three (3) softgels daily with meals.